Dr. Marc Sniukas works with global leadership teams on how to grow, renew, transform and evolve their organizations — in fresh ways. He's passionate about designing, and supporting leaders and their teams in using, novel practices for crafting strategies, transforming organizations, and making them more entrepreneurial, innovative, agile, and responsive. 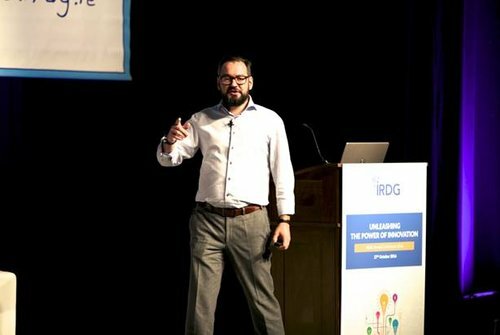 Marc merges a unique expertise on strategy, innovation and business models with insights on execution, new ways of working, and organizational transformation to enable your organization deliver growth and renewal. Learn more about what Marc does.